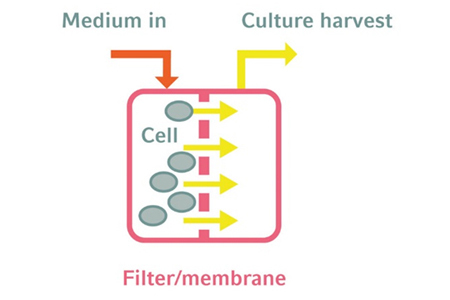 Bioprocessing of eukaryotic cells and microorganisms is used in the production of a wide range of goods, including biopharmaceuticals for diagnostic and therapeutic purposes, food and feed supplements, biofuels, and chemical building blocks. 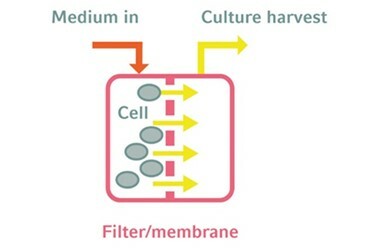 The addition of nutrients will affect the cell density and viability, the process duration, and as a result, the product titer, yield, and cost. This is why optimizing the nutrient supply is key in bioprocess development.